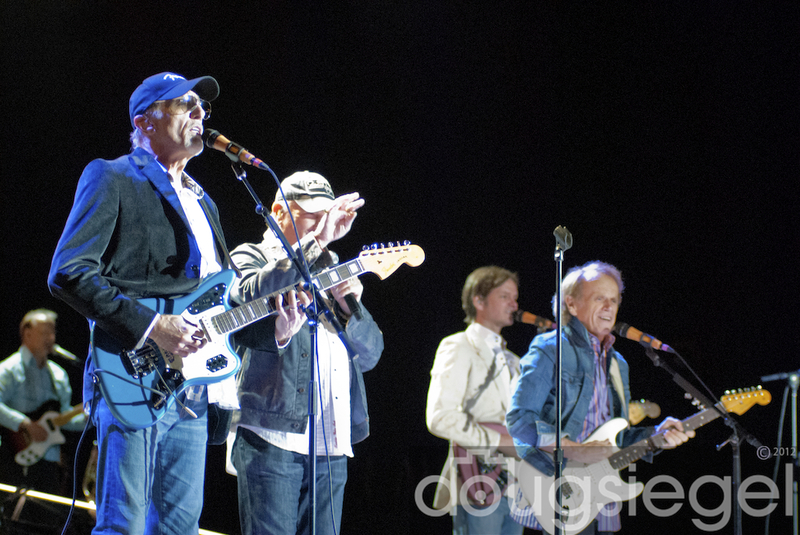 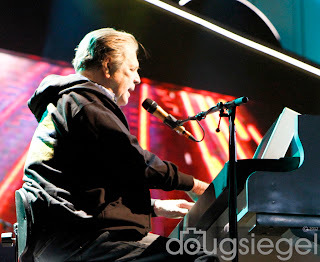 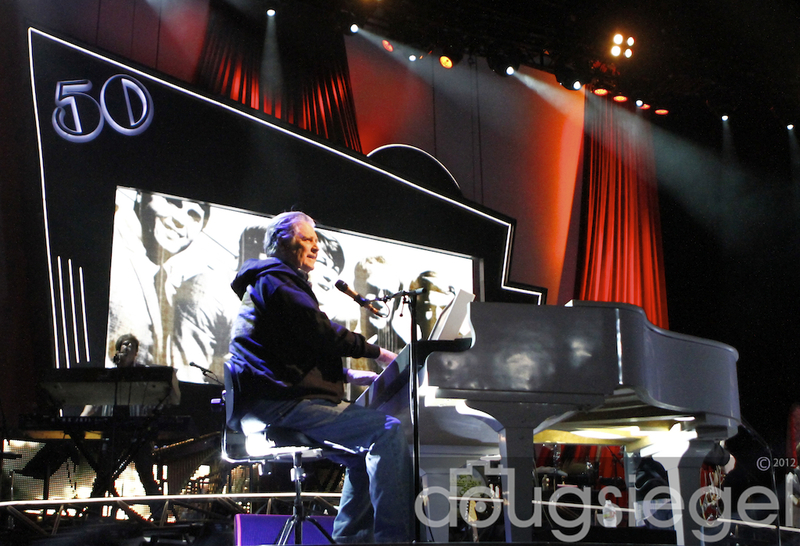 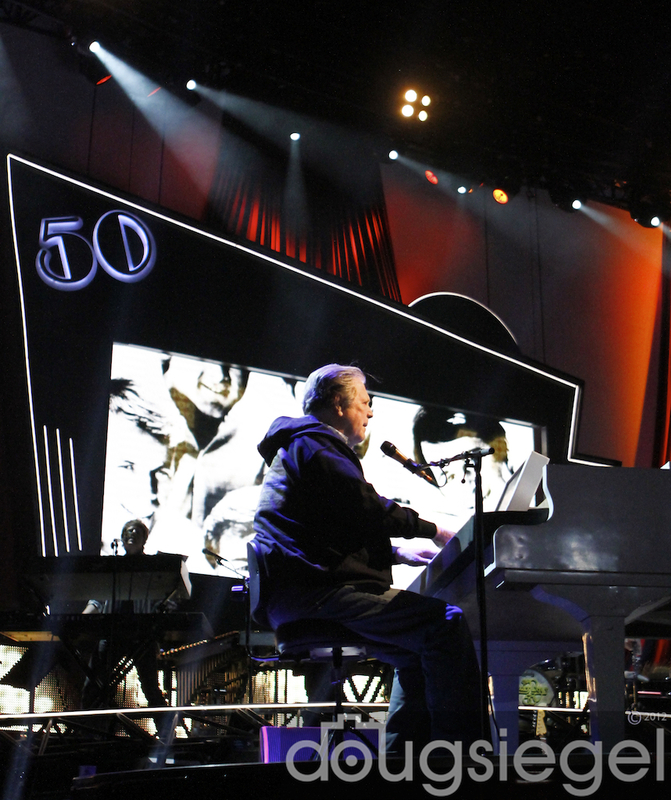 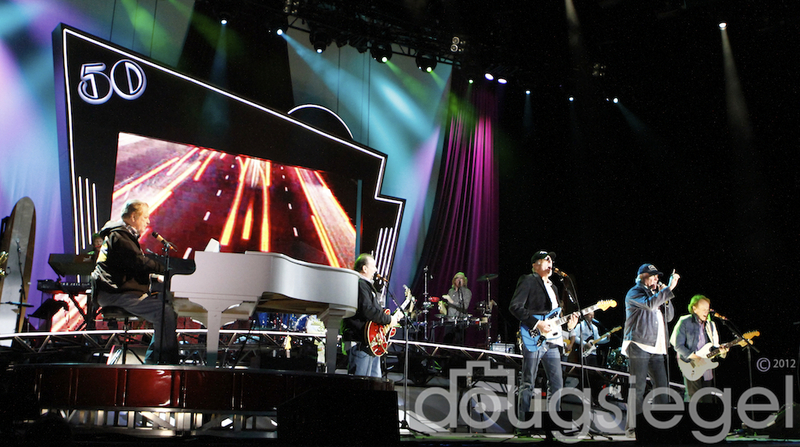 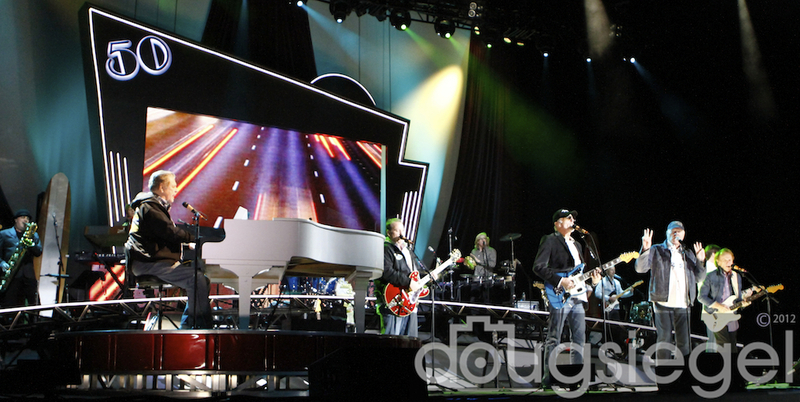 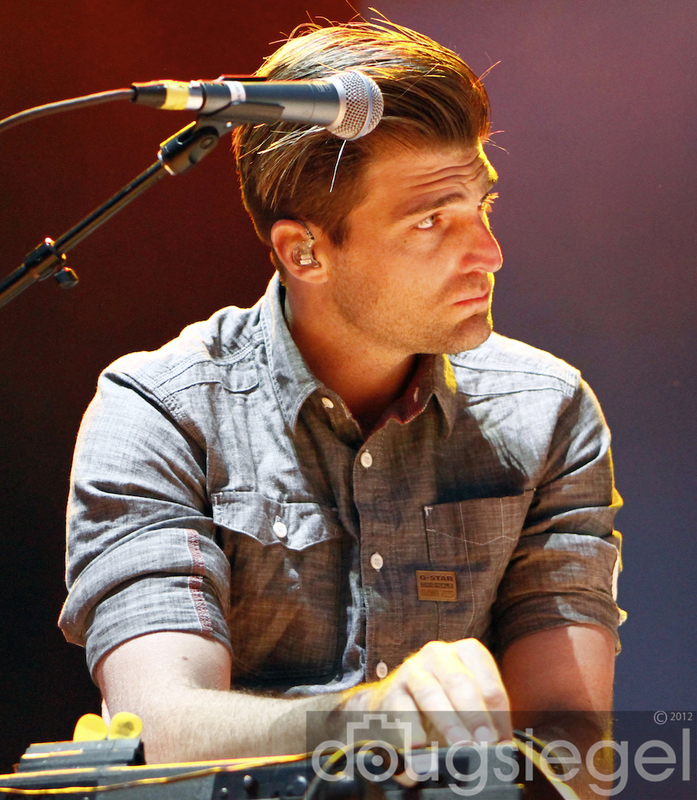 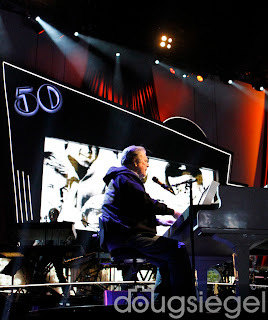 The Beach Boys returned to San Diego with all of the original members including Brian Wilson on May 25, 2012. 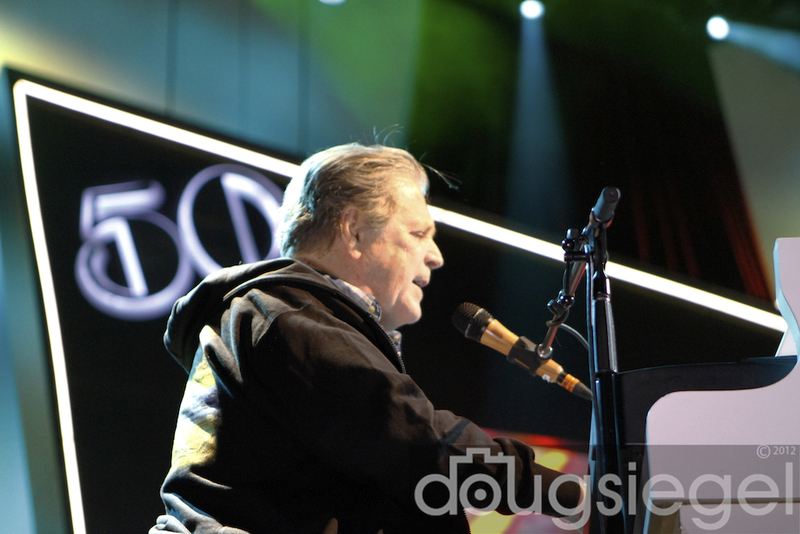 Some of the many performers on stage included Brian Wilson, Mike Love, Al Jardine, Bruce Johnston, David Marks and John Stamos. It has been more than two decades since all of the boys got together and performed their classics, from "Little Deuce Coupe" to "Surfin' USA." 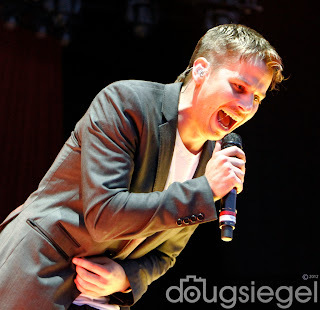 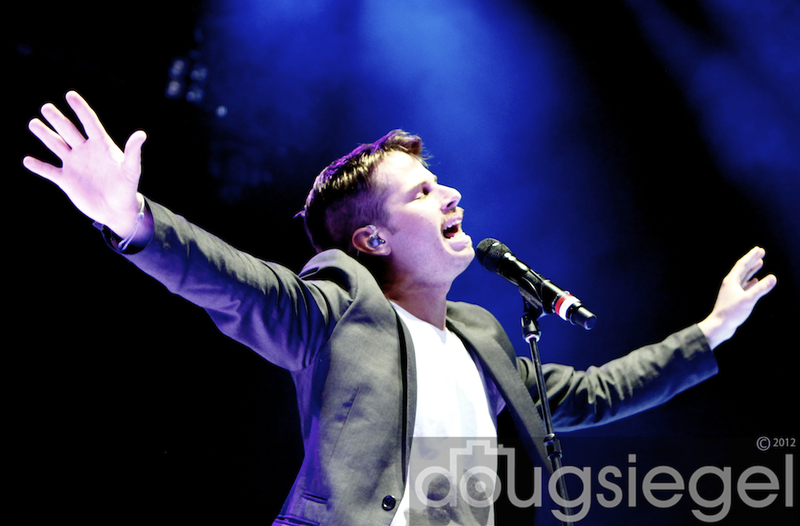 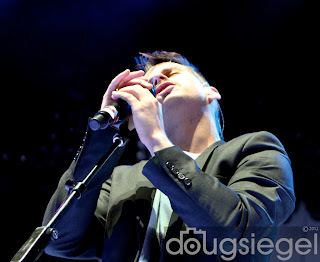 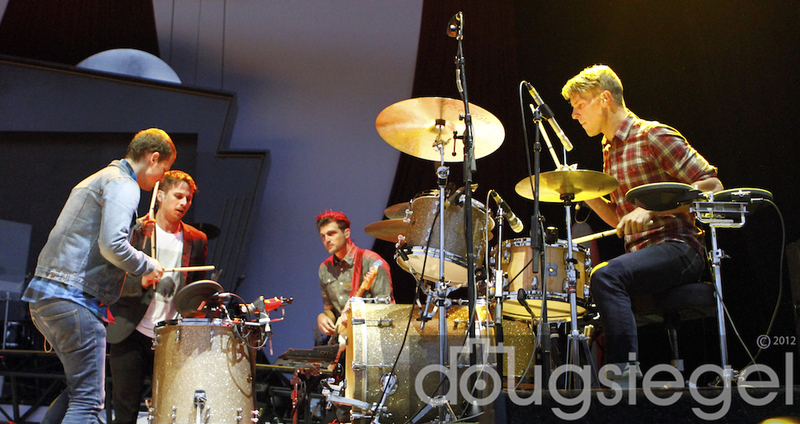 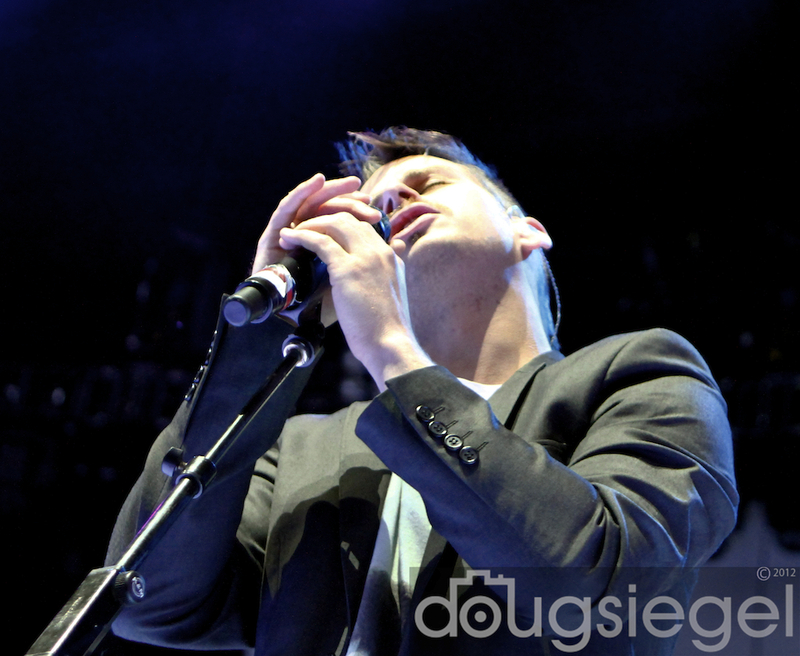 Foster The People opened up the show with Mark Foster saying, "It has been a pleasure to open for such an upbeat group of fellas that clearly deserve their Rock 'n Roll Hall of Fame status." The crowd at Cricket Wireless Amphitheater was of all ages. 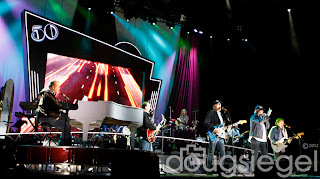 All of the kids behind us were excited to hear "Pumped Up Kicks," but seemed more excited to hear The Beach Boys sing "Good Vibrations." 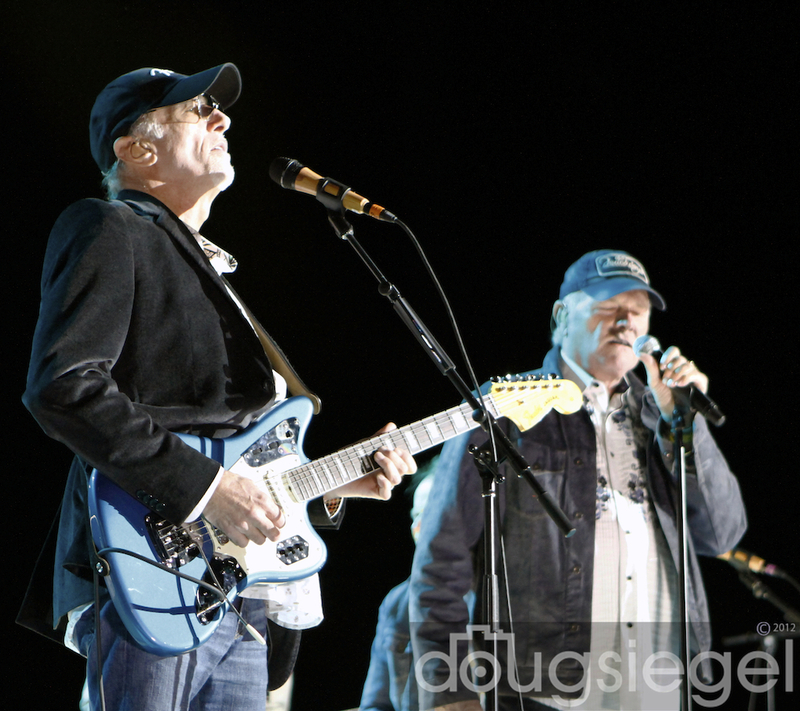 No matter what age, everyone seemed to be having a great time, despite the unseasonably chilly temperatures in Chula Vista that night. 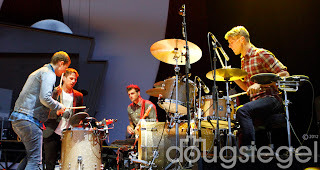 The new Album comes out in a month and i think it will do so much better than their last effort, Summer in Paradise.They are on tour at the moment in the USA and tickets are cheap .. 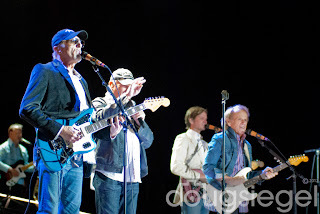 They sound really really good for a band where all the members are around 70 years old.